When it comes to hygiene, I always make sure that my kids are squeaky clean! Before bedtime, they take a shower, when they wake up, they take a shower and even in between playtime if I deem that they are already dirty. Aside from that I make sure their ears and teeth are also taken care of. But to be honest, one thing I never really considered is their nose. Yes, I try to make sure that there aren’t any nasal mucus, but aside from that, I never worked on a regular hygiene for them in that department. I guess it’s due to the fact that Nasal hygiene is not a commonplace in the Philippines even though colds and allergic rhinitis are common viral diseases known to Filipinos. 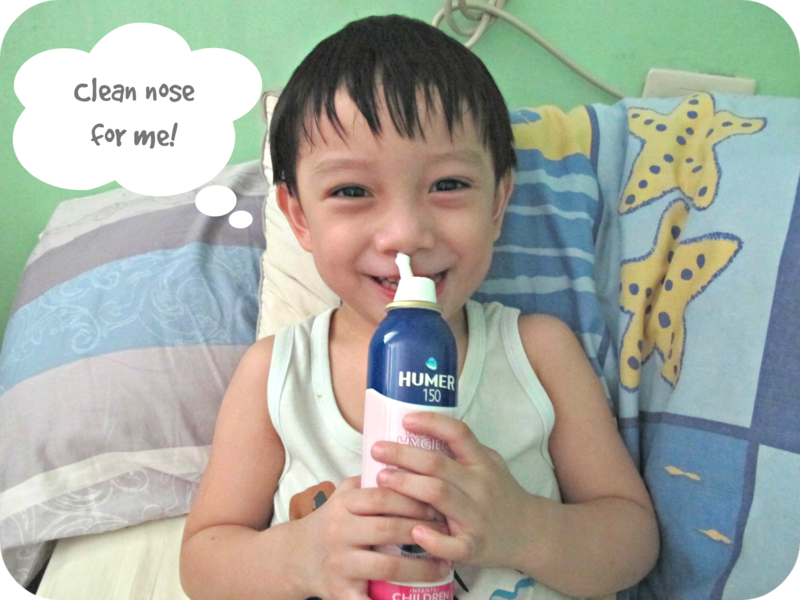 But last May 28, I attended the “Humerific Day” launch for HUMER and learned so much more about Nasal Hygiene and how important it is. Manufactured by Laboratories Urgo – a French family – owned company with the mission of identifying the healthcare needs of consumers and patients by providing innovative responses based on its technological and scientific know-how, Humer has specific solutions for all kinds of nasal problems. 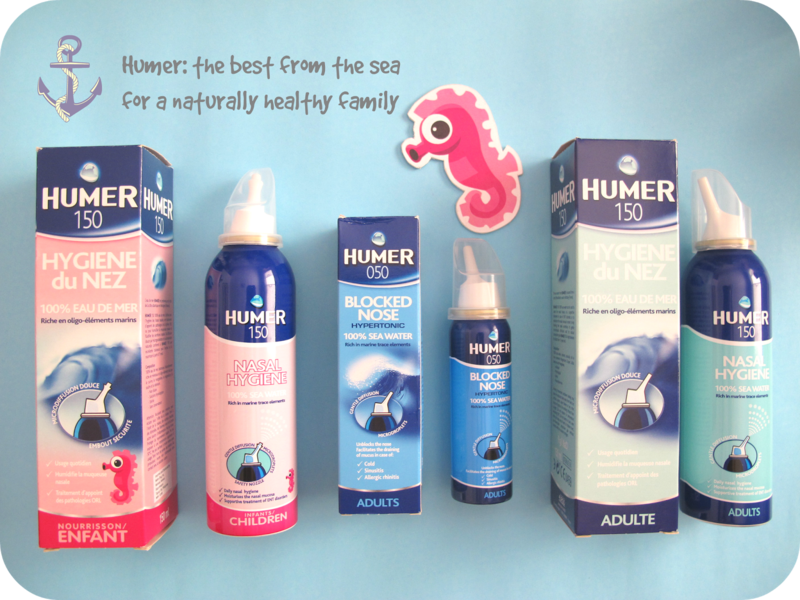 Humer is made from 100% Undiluted Seawater from France. Seawater is ideal for cleaning the nose and helps strengthen its natural defenses. It’s also indicated as a supportive treatment for colds, sinusitis, and allergic rhinitis. The product is also easy to use. You do 1 spray each nostril, 2 to 3 times per day before meals. 4. Clean the nozzle with hot water after each use. The Humer Blocked Nose on the other hand, is a hypertonic (high salted concentration) nasal spray intended to help decongest a blocked nose. It also has micro-diffusion that gently diffuses into the entire nasal mucus membrane. The product helps in unblocking nasal congestion, eases the drainage of nasal secretion and helps remove allergens and infectious agents. Lastly, the Humer comes in two sizes: The 150ml and 50ml. So, if you’re traveling or need to go out, you can still tote the Humer with you. I personally put the 50ml in our baby bag just in case. J You never know when you’re gonna need it! Always remember, if your mouth needs a toothbrush, the nose needs something to clean it too! Humer can naturally do that for you. Say goodbye to nasal discomforts! – a healthy home is a happy one! I need this yata coz I always get stuffy nose in the morning.